For some people, dry mouth can be more than just a nuisance – it can seriously affect their oral health. That slightly sticky feeling can spell a mouthful of cavities if you’re not careful. Though it’s not unusual to experience dry mouth from time to time, chronic sufferers should not ignore the problem. To understand the dangers of dry mouth, also known as xerostomia, you need to realize the important role that saliva plays in thwarting bacterial growth and neutralizing acids. 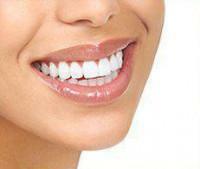 Saliva washes away food particles, helping prevent tooth decay. It also aids in swallowing and food digestion before it reaches the stomach. Xerostomia is commonly diagnosed by dentists, who can easily detect a major lack of saliva and its effects on teeth and gums. If you’re one of the estimated 44 million Americans who suffer from persistent dry mouth, there are a few simple measures you can take to fight the problem. Decongestants and antihistamine medications as well as drugs for high blood pressure, depression and incontinence can lead to chronic dry mouth. Chemotherapy and radiation can damage salivary glands, leading to reduced saliva production. Smoking and chewing tobacco can induce dry mouth symptoms. Certain conditions such as diabetes, HIV, cancer of the salivary glands, Sjogren’s Syndrome, Alzheimers disease and Parkinson’s disease can decrease saliva production. Snoring/ Sleep apnea – people who sleep with their mouths open may be more susceptible to dry mouth symptoms. 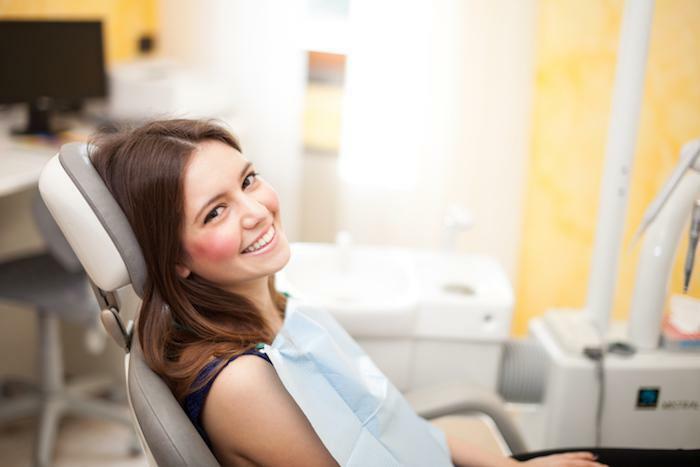 At Chelsea Dental Aesthetics, we often recommend the following steps to prevent or reverse dry mouth symptoms that can have a severe impact on your oral health. 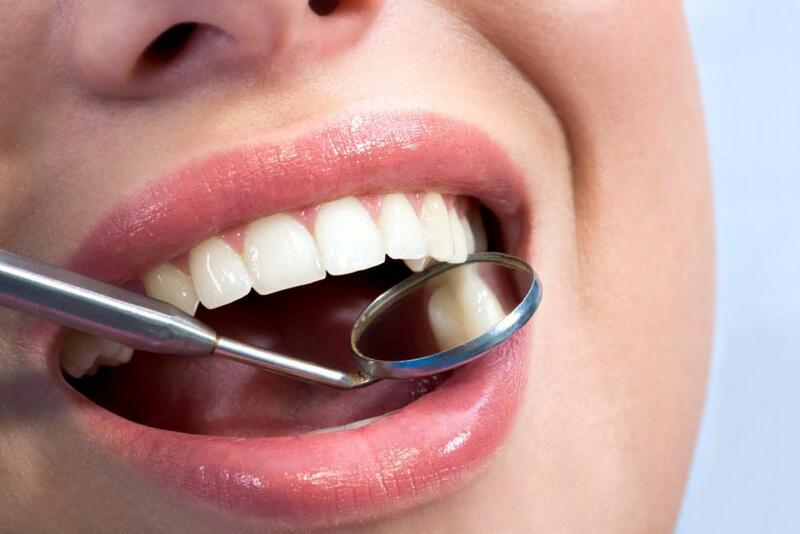 Tooth decay may be in advanced stages by the time dry mouth is properly diagnosed. In situations like these, Dr. David Blaustein will evaluate the causes and offer solutions to remove decay and restore oral health. 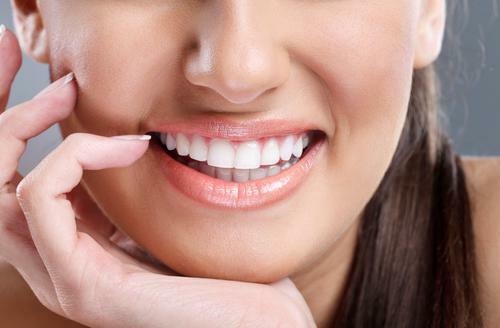 Porcelain crowns are an effective option for teeth that are too damaged for fillings, and scaling and root planing are non-surgical options to restore periodontal health. Dr. Blaustein offers a number of therapies for dry mouth treatment in his midtown Manhattan office. For more information or to schedule a consultation, please call Chelsea Dental Aesthetics at 347.774.4015.